Deadline reports that actor John Boyega (Star Wars, Pacific Rim: Uprising) will serve as an executive producer on the upcoming UK fantasy/horror flick A Spriggan. The movie is being directed by Keir Burrows (Anti Matter), with Josephine Rose (Pin Cushion) as producer. 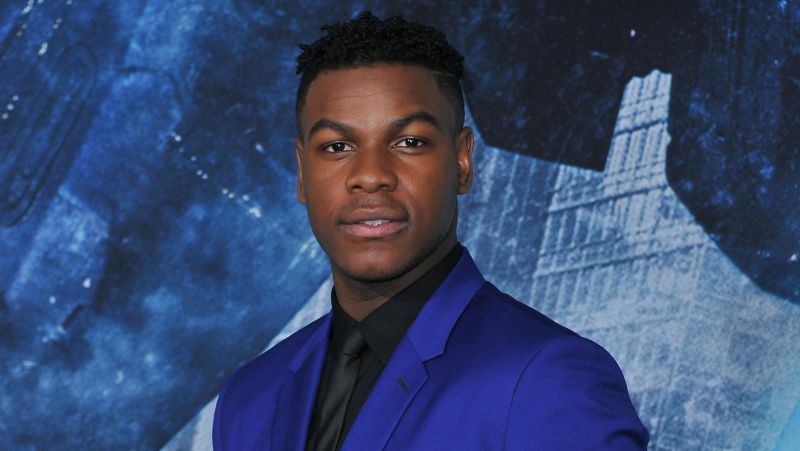 Boyega joins the project via his company Upper Room Productions, which also co-produced the Pacific Rim sequel alongside Lionsgate. “I’m really excited to be joining A Spriggan and the team behind it. In my producing projects, I’m looking for film-maker driven, world-building, cinematic pieces, and have found in Josephine Rose another producer who shares that creative vision and commercial ambition. We’re looking forward to working with Keir Burrows to explore the monsters of real-life through a dark, twisted, fairy-tale world of the Spriggan,” said Boyega about the film. At this point, no casting decisions have been made, but the crew boasts an impressive roster, including two-time Oscar-winning VFX supervisor Neil Corbould (Rogue One, Gravity) and his company Neil Corbould Special Effects, which will handle creating the mythical spriggan. The production designer is Amanda McArthur (How To Build A Girl) and director of photography will be Gerry Vasbenter, who has worked with Burrows previously, including on Anti Matter. According to UK folklore, Spriggans are related to the trolls of Scandinavia, often characterized as ugly and old men with large child-like heads. They were sometimes considered to be the ghosts of giants, and had the ability to grow in size. Boyega is currently filming the still-untitled Star Wars: Episode IX with J.J. Abrams, which is due out in December 2019. He’ll also be the voice of Bigwig in the animated retelling of the traumatizing children’s book Watership Down. The post Fantasy Horror Film A Spriggan Lands John Boyega As Producer appeared first on ComingSoon.net.